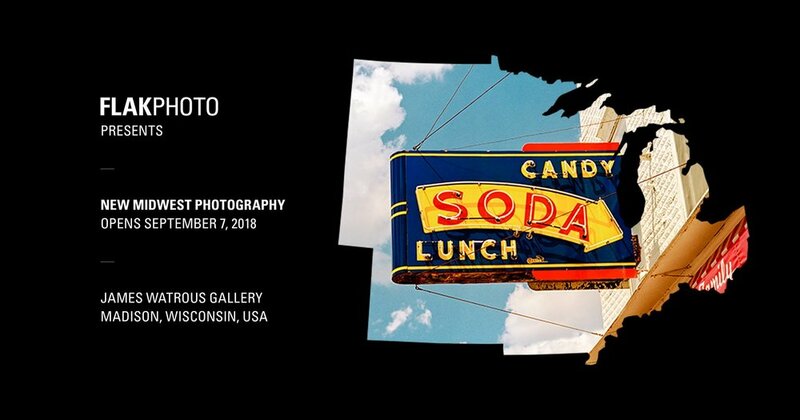 I'm part of The New Midwest Photography exhibit, put together by Andy Adams of Flakphoto, opening on September 7th, in Madison, Wisconsin at the James Watrous Gallery. My project Tharin, will be displayed alongside nine other projects from photographers I've admired from afar for quite sometime. I plan on attending the opening, and I'd love to see you there!